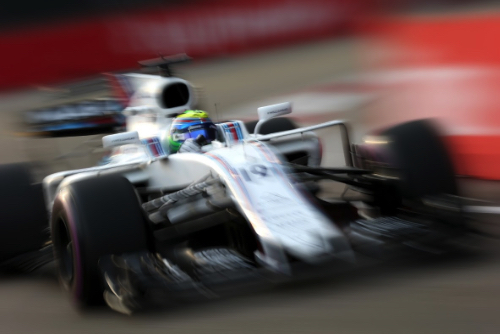 Felipe Massa has questioned the wisdom of Williams' apparent decision to hold a 'shootout' test between Robert Kubica and Paul di Resta. As it appears the duo are the frontrunners to replace Massa next year, the Brazilian veteran said reports they will go head-to-head in a 2014 car concern him. "I don't even know if it's true," he said at Suzuka. Massa said his bigger concern is that his future will not be decided before his home race in Brazil, as a return to F1 retirement could be on the cards. "I think it would definitely be good for the team and also myself that we know what's going to happen before Brazil," Massa added. As for the Kubica versus di Resta shootout, the 36-year-old said he is not overly interested. "It doesn't change anything for me," said Massa. "Williams know 100 per cent what I can give to the team. I think if you do a test with a car that is four years old, it's completely different. You cannot evaluate too much."